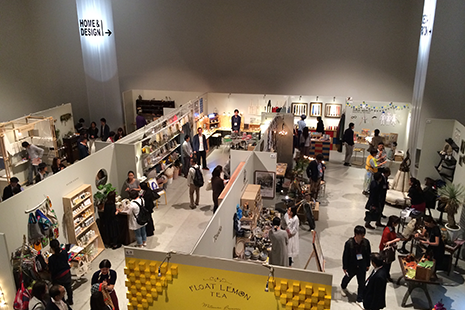 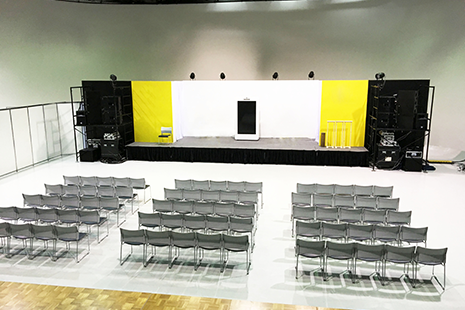 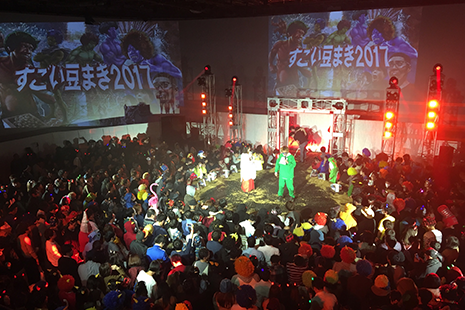 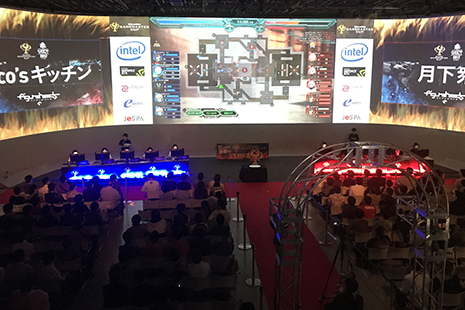 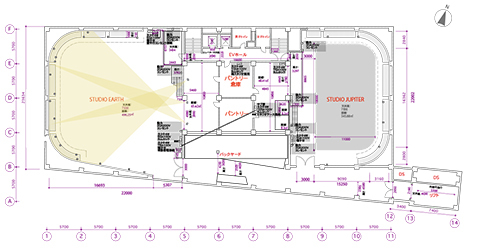 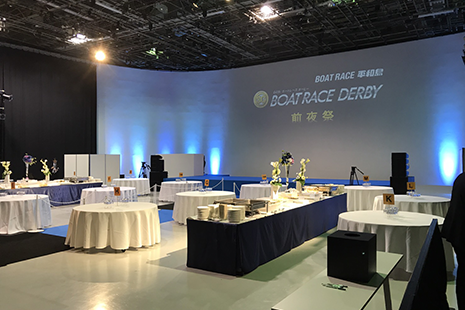 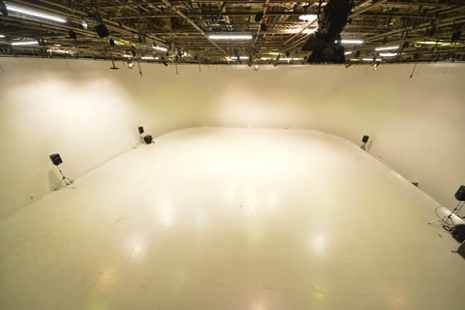 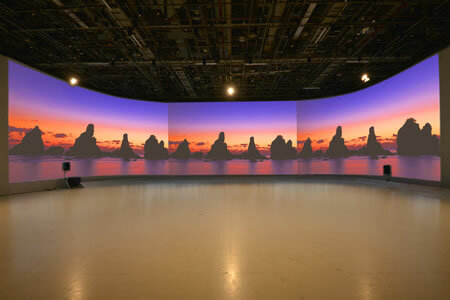 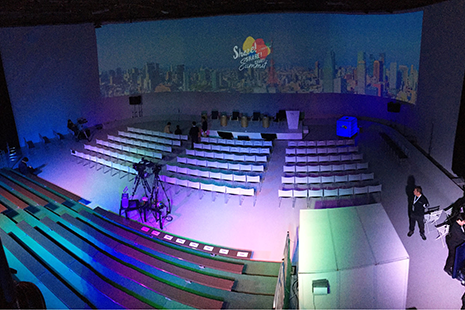 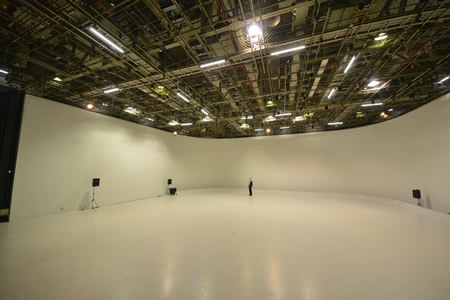 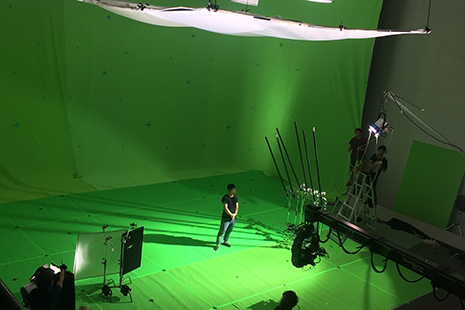 With a total size of around 495m2, 7.5m floor-to-ceiling height and a 25m wide angle digital projection monitor, Earth Studio is one of the largest studios in Tokyo which provides a perfect place for new product launch campaign, exhibition, concert, wedding party, etc. 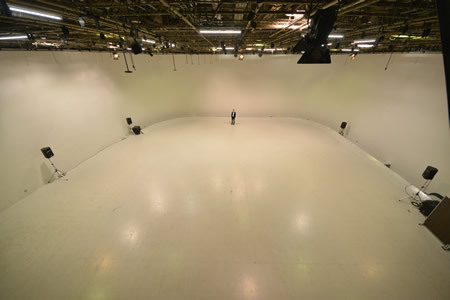 Regardless of category, Earth studio allows you to turn your creative ideas into reality. 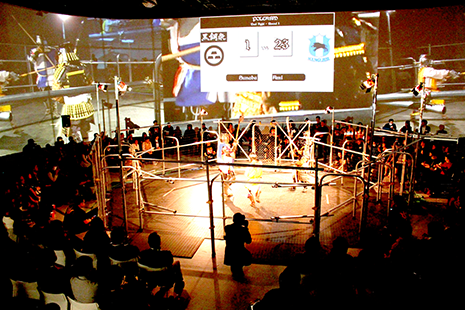 COPYRIGHT STAR RISE TOWER ALL RIGHT RESERVED.